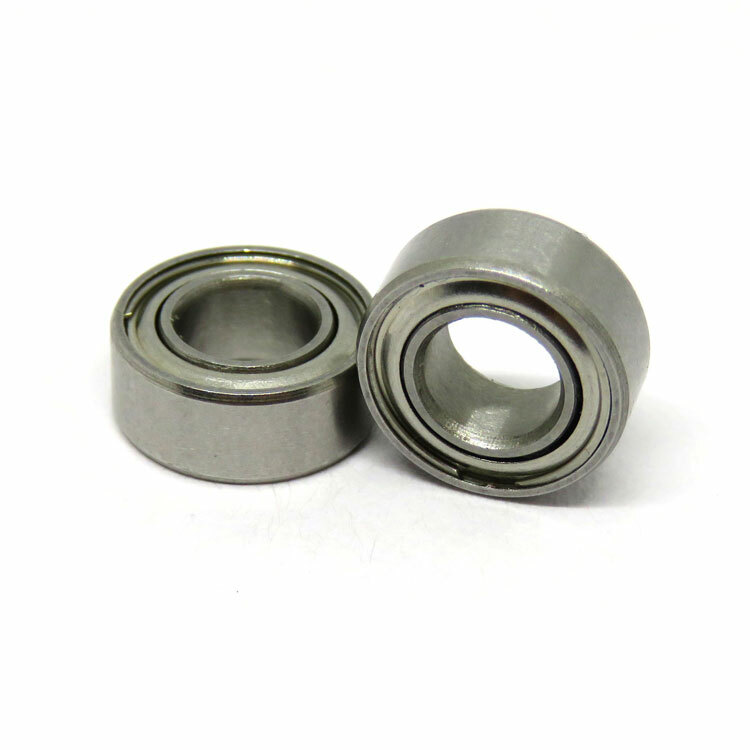 MR126ZZ Shielded Ball Bearing for many applications, this is a popular size that could be used in many RC Cars and Trucks, Bearing is made of Chrome Steel, each bearing has 2 metal shields to protect the bearing from dust or any possible contamination, also bearing is pre-lubricated with grease. 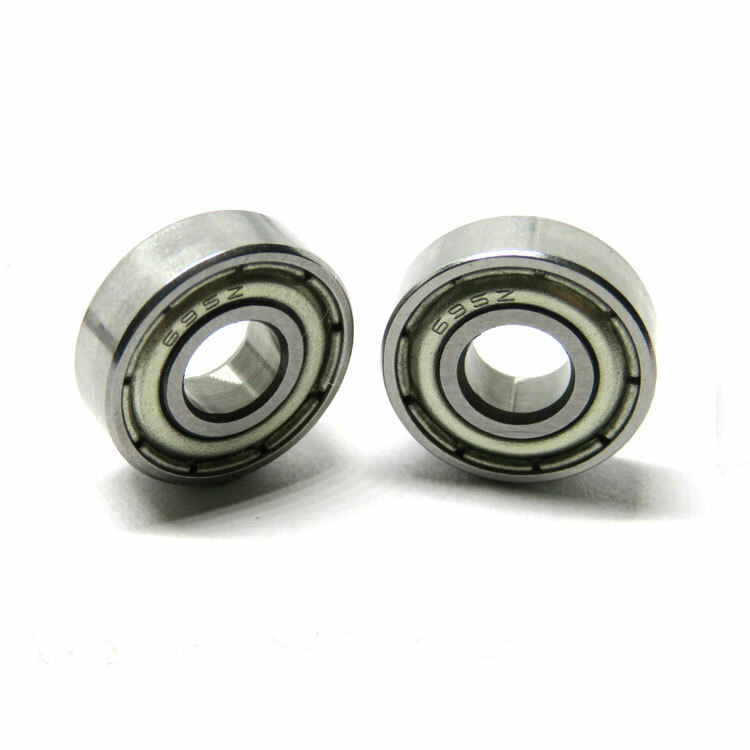 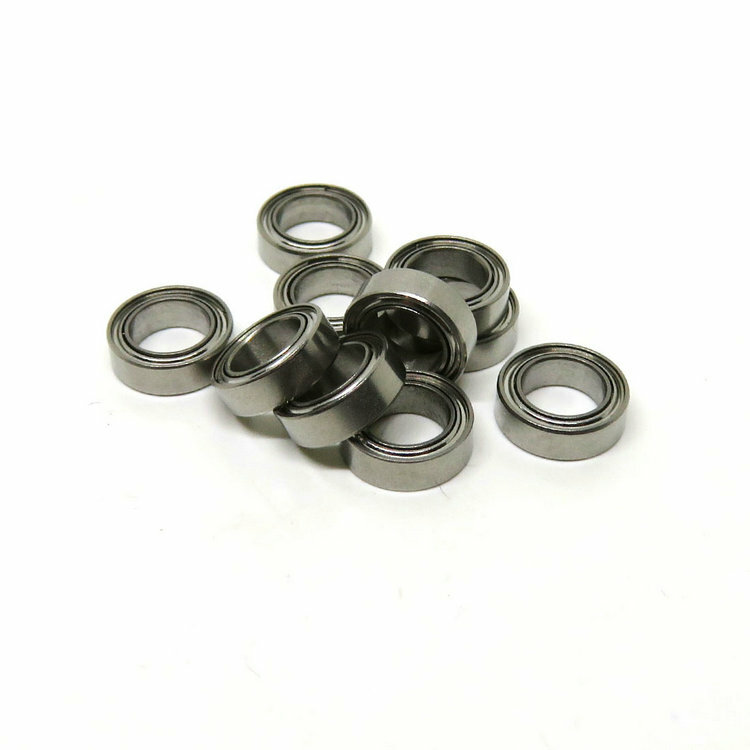 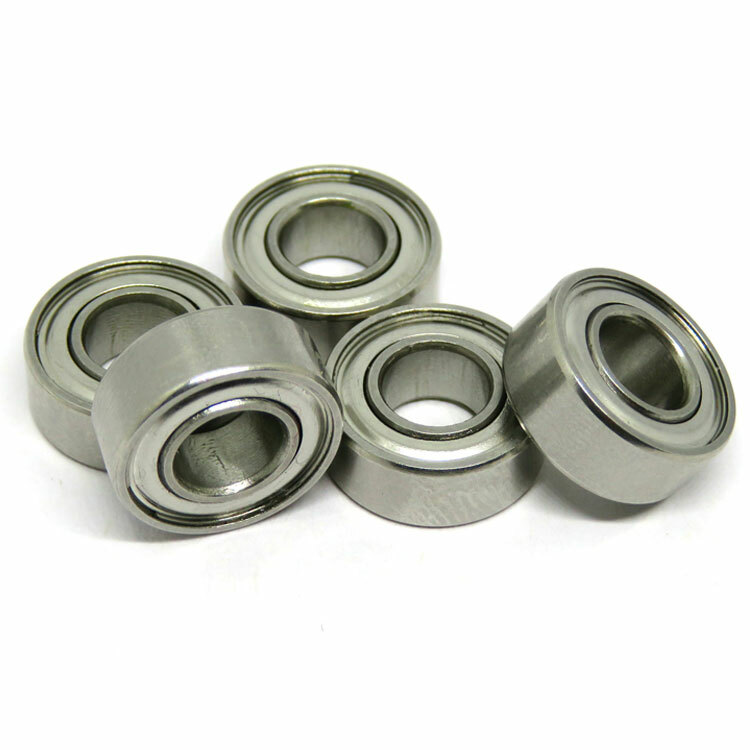 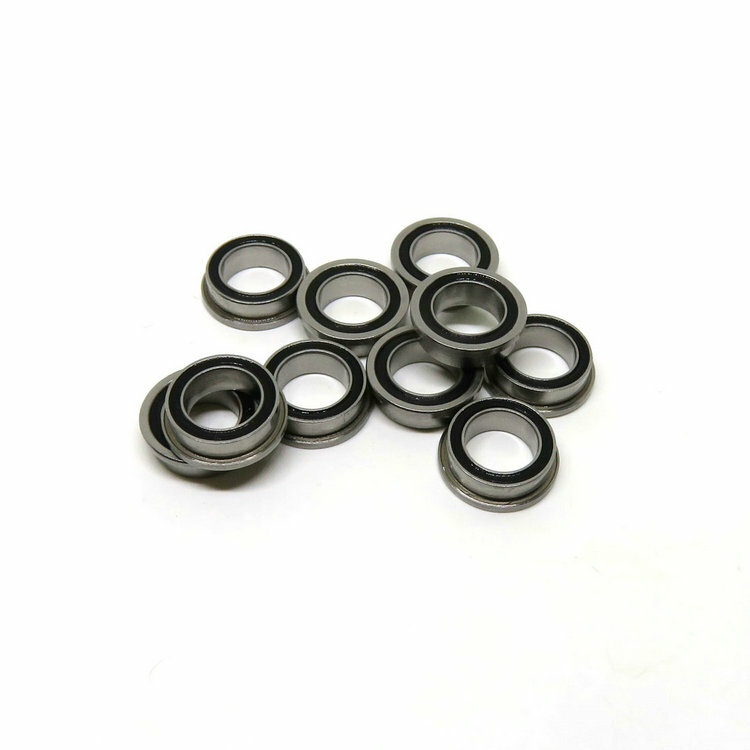 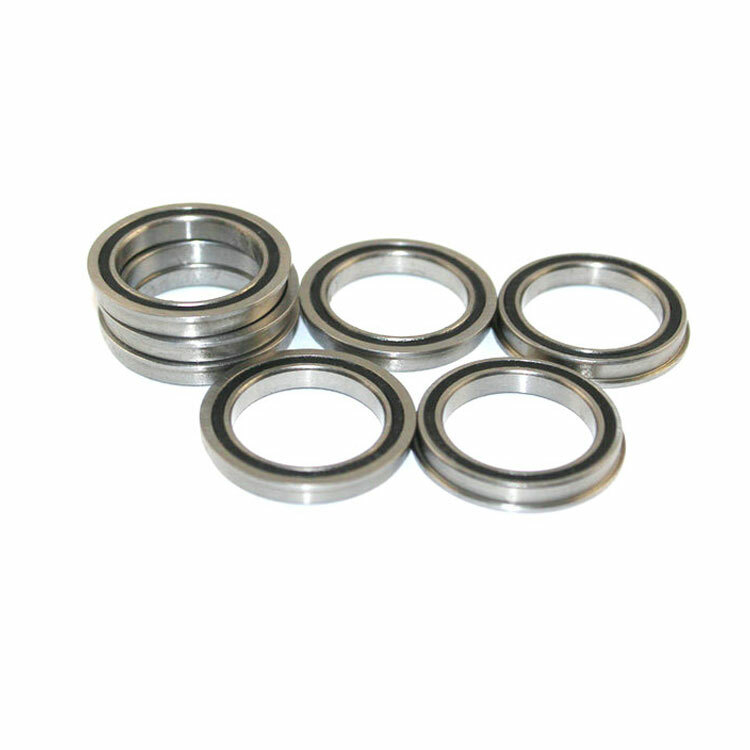 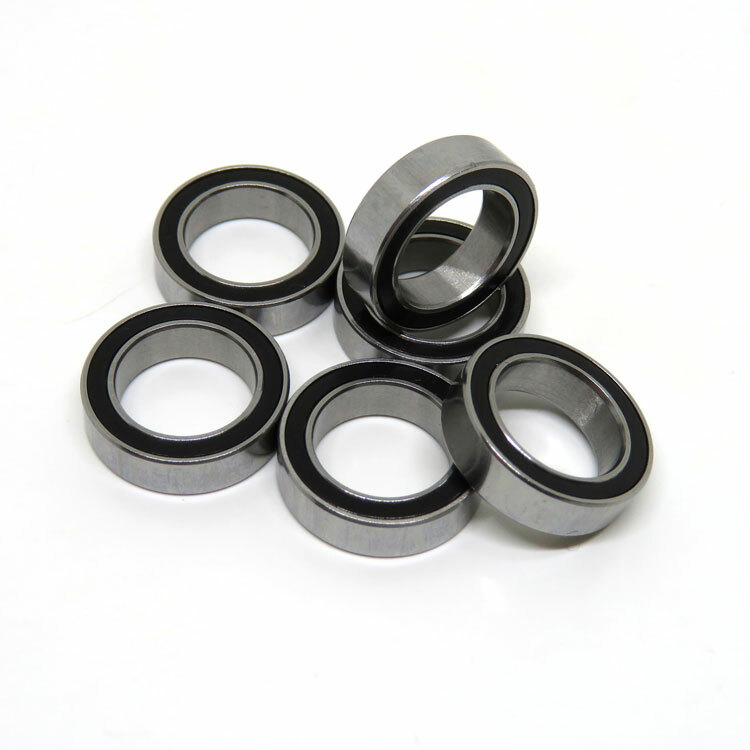 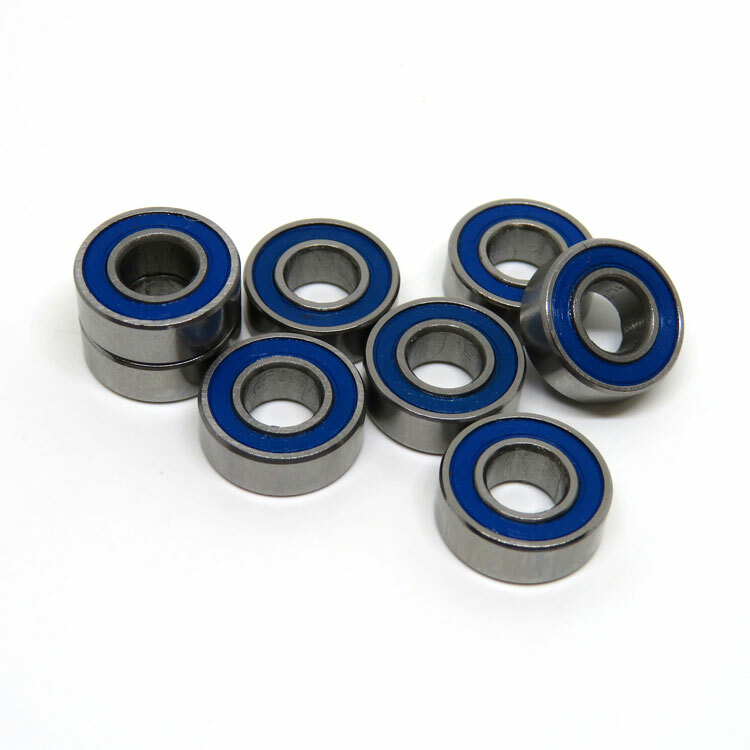 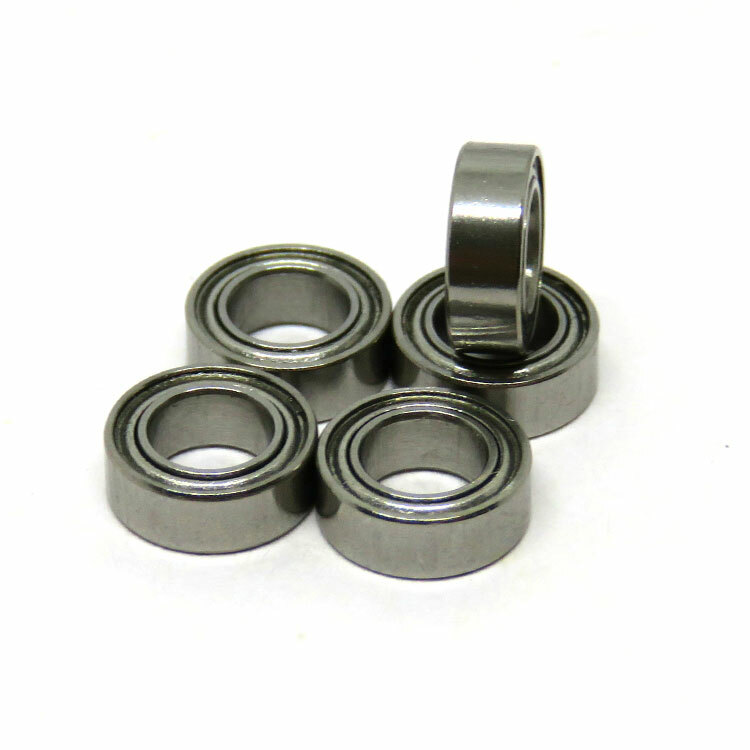 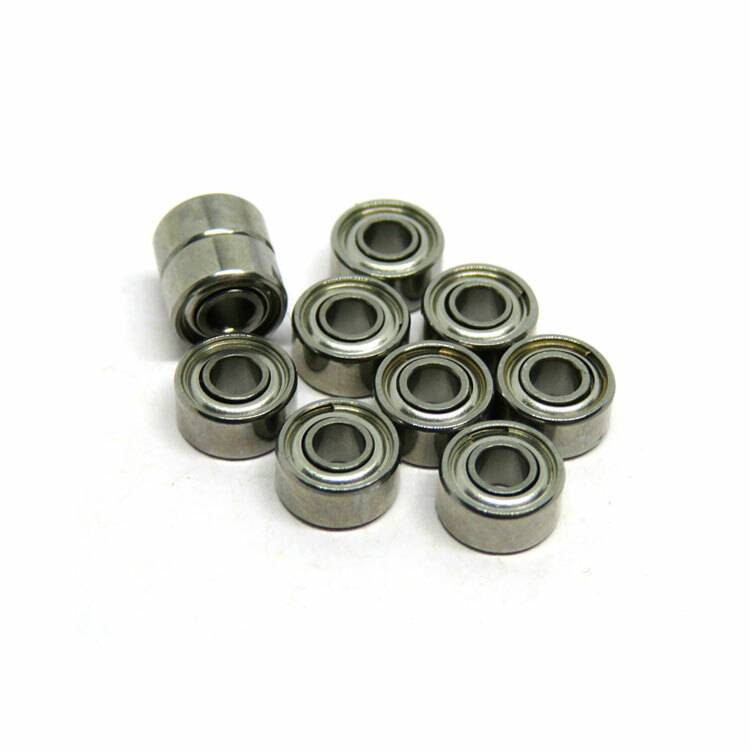 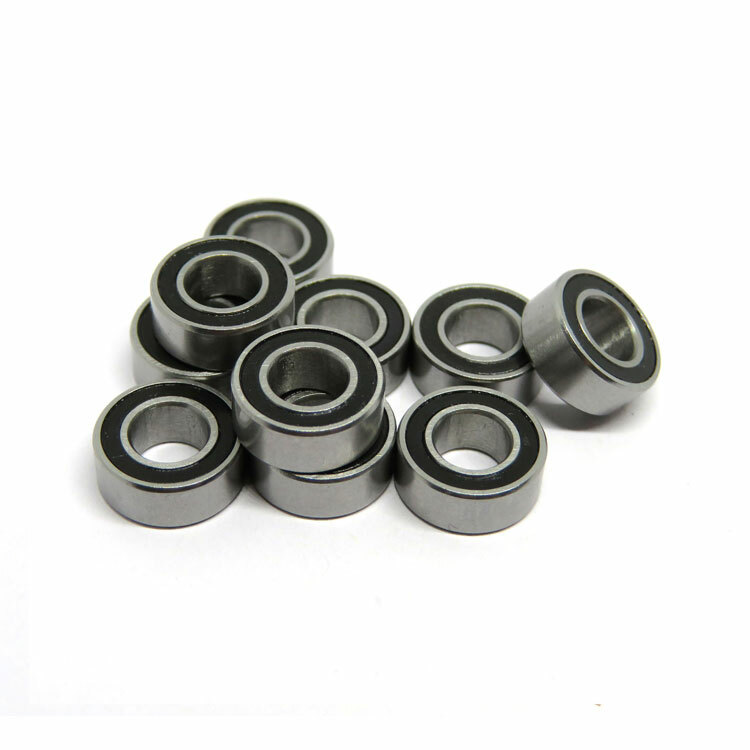 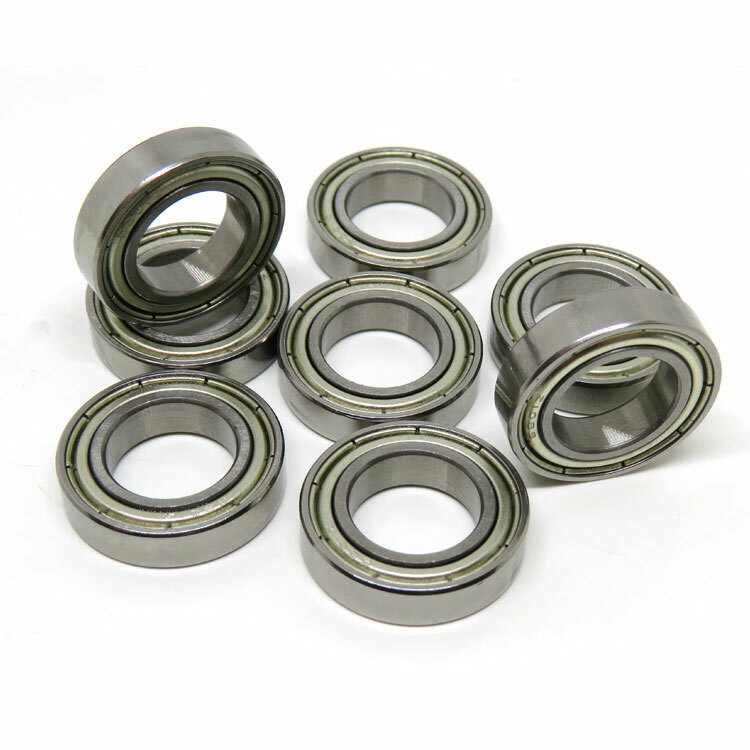 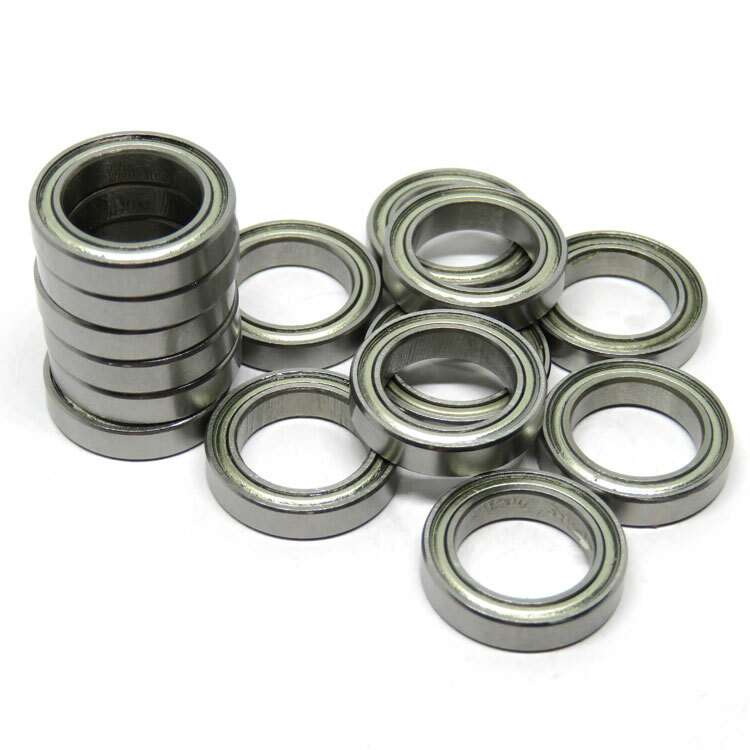 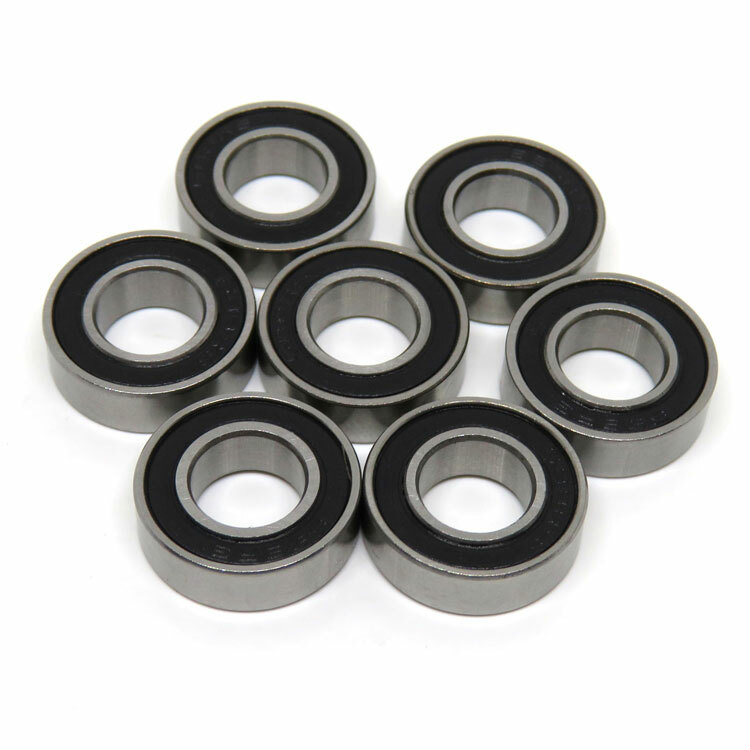 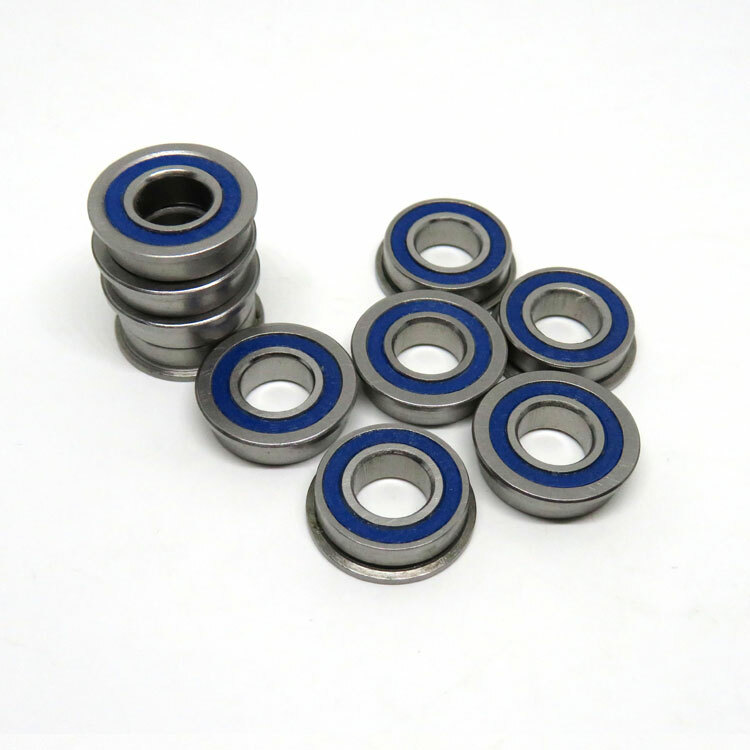 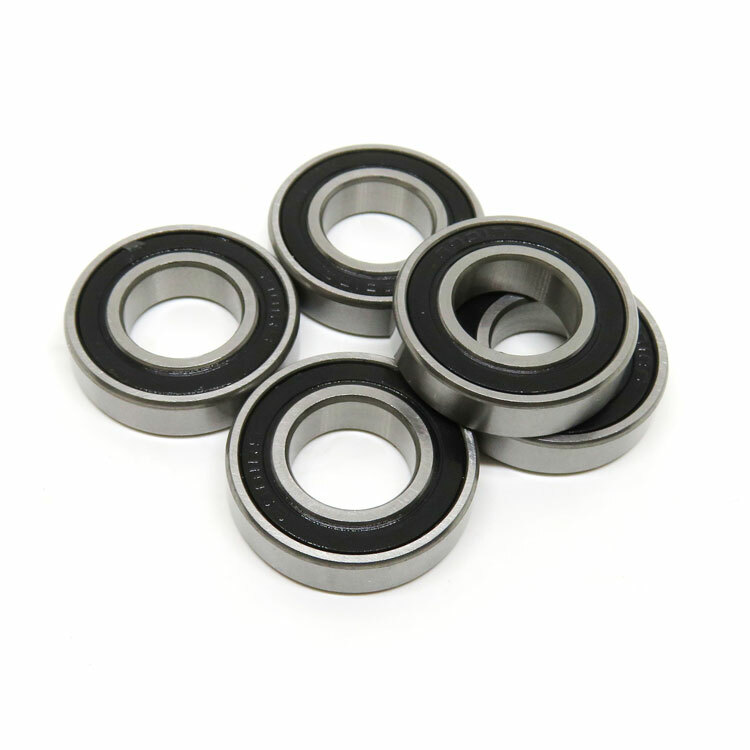 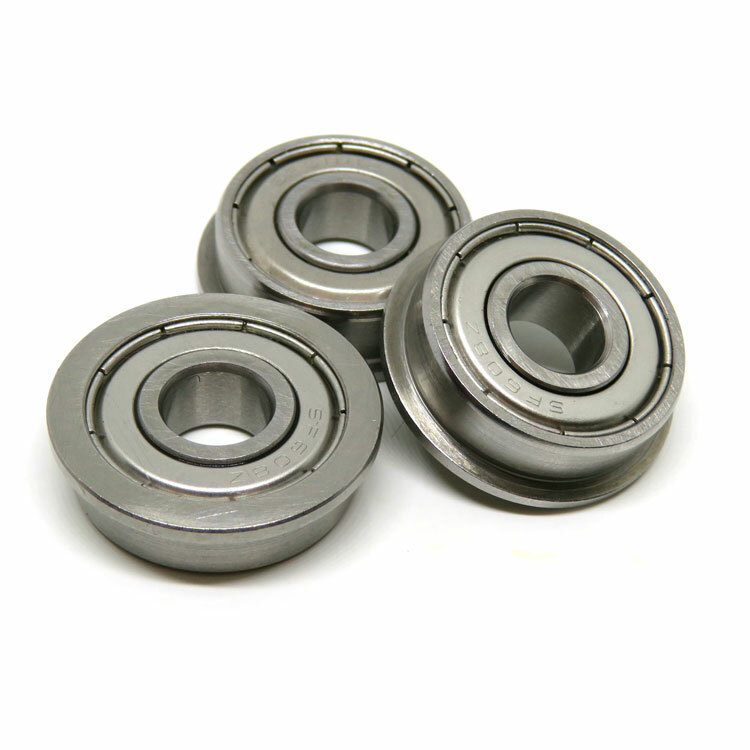 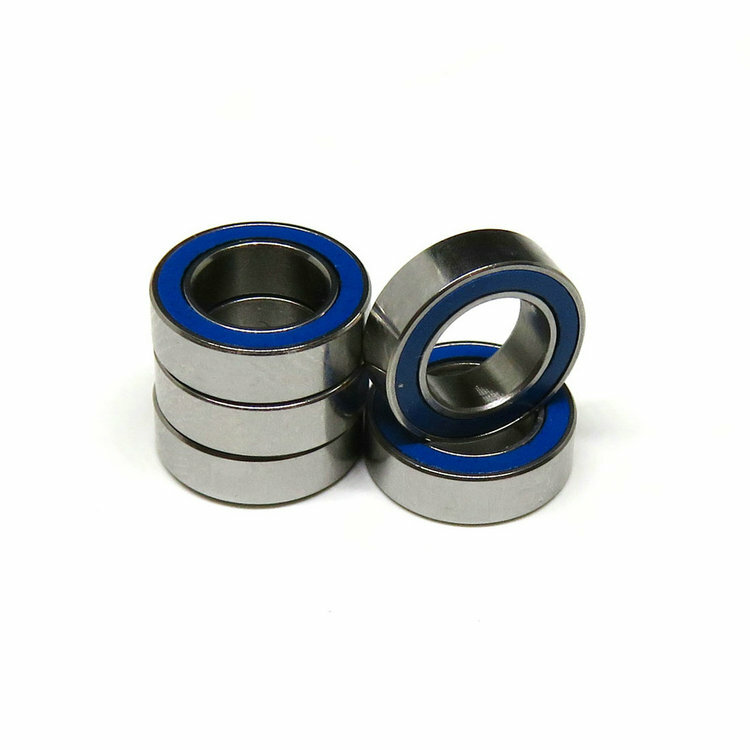 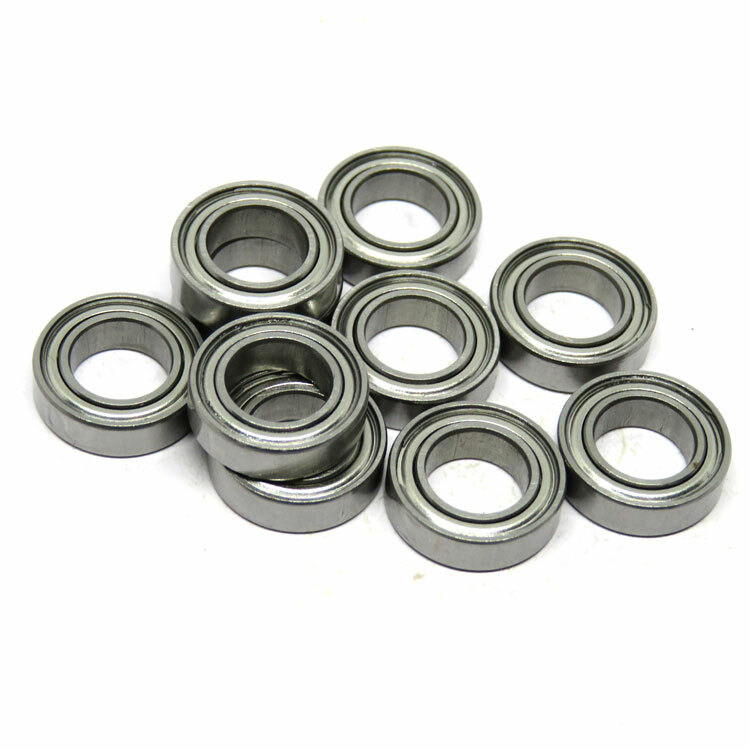 6x12x4 mini bearing is a popular bearing for vehicles/makes like the T-Maxx, E-Maxx, Tamiya's, and others. 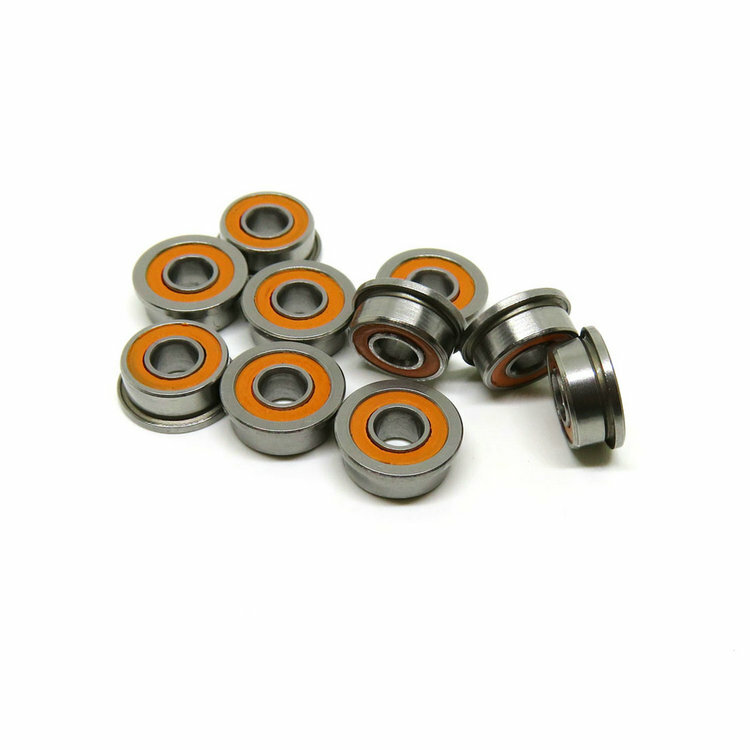 Is also used on the axles of popular nitro touring cars like the Kyosho V-One RRR. 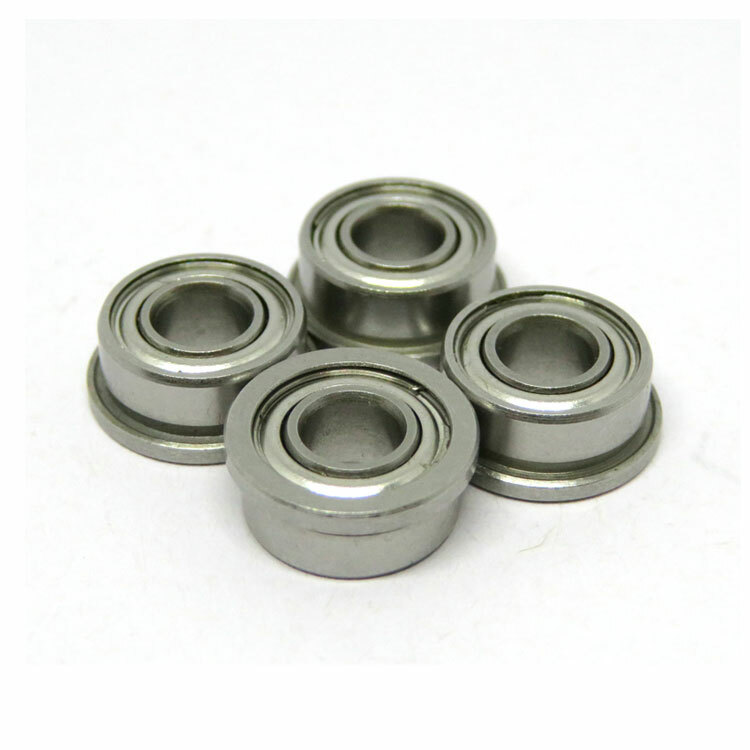 Zoty Industrial Co., Ltd supply RC ball bearing set, hybrid ceramic bearing, stainless steel ball bearing , flanged bearings, one way bearing... widely used for RC models, racing, trucks, boat, cars..
ABEC-3, Greased, working temperature at -30 ° to +120 °C.